Stocking a wide range of electrical goods from all the leading brands, you're spoilt for choice at our store. 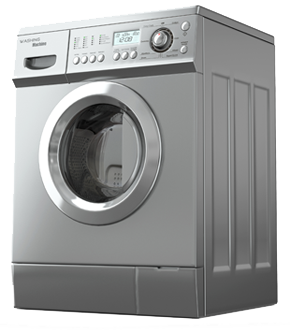 Whether you're looking for a new dryer, washing machine or television, we've got you covered. Aerial and satellite installations are by our own qualified engineers. We are a CHAS accredited contractor.